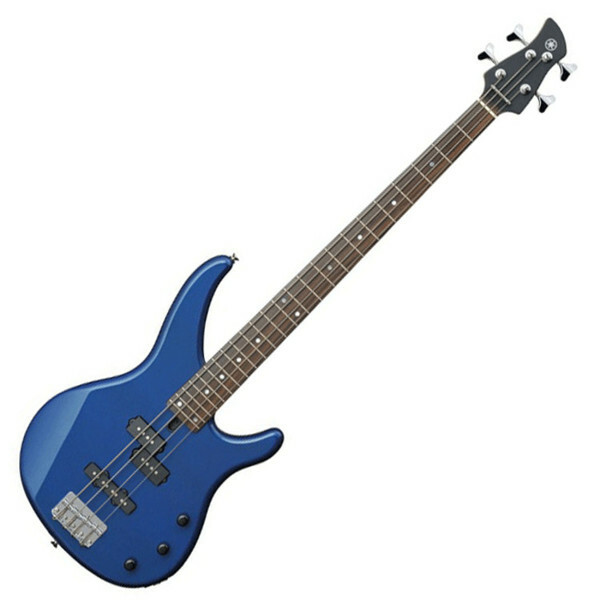 The Yamaha TRBX174 bass guitar provides a fantastic, high quality playing experience that is ideal for beginners or even more advanced players just looking for a great sounding instrument. 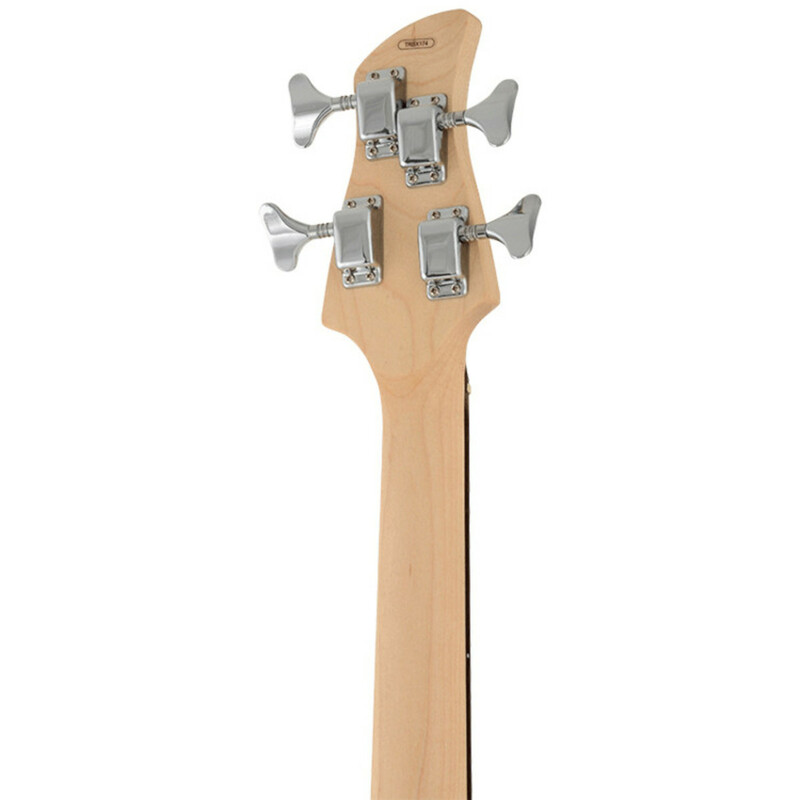 Not only is the TRBX174 bass guitar high quality but it is also very affordable, the TRBX174 will see you through from practicing at home to rocking on stage. 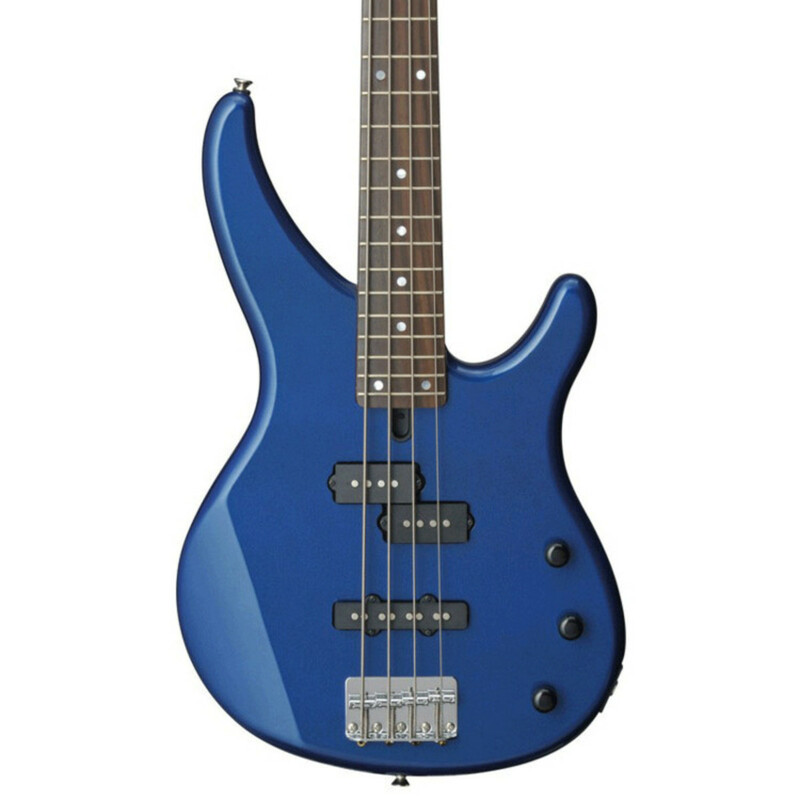 Yamaha's TRBX174 boasts a whole new range of features that make its price tag almost unbelievable, from an advance design contoured Solid Alder body that is both comfortable and tonally exceptional, to its combination of Maple neck with Sonokeling fingerboard that provide rich sustain. The TRBX174 features 2 pickups, 1 x straight single-coil bridge and 1 x split single-coil neck pickup, that grant you a range of versatile tones that can be made to enhance any genre. This bass guitar has master volume, bass and treble controls, precision engineered tuning machines and chrome nickel hardware and is finished in a stunning Dark Metallic Blue.